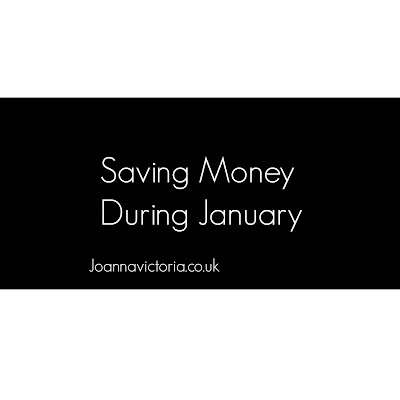 January tends to be one of the toughest months financially because of paying back Christmas. 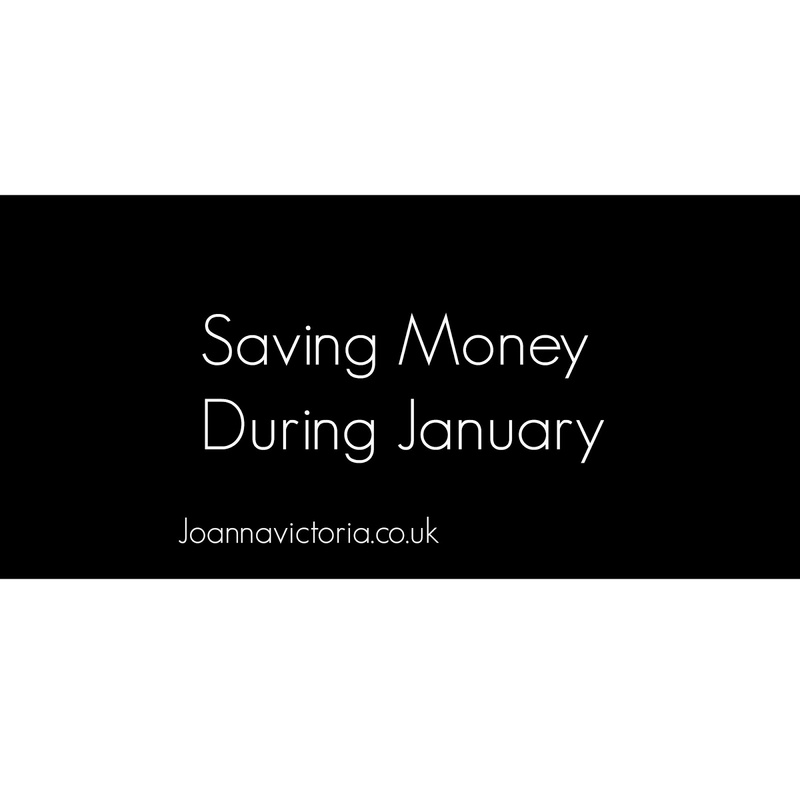 January is the perfect time to start looking at your finances and finding ways to cut back and ways to save money when you do need to spend. This is something I am considering doing as some banks have cash/voucher intensives to change to them. It is all dependent on what you are able to put in each month so this is something you will have to consider. One of the things I started doing to the end of last year was to start using coupons and using places such as https://www.promocodesfor.co.uk/ to find promo codes so that when I do need to buy something I am able to get it at a discount. Again this is something we are looking into in hope of cutting down our bill. The new year always makes me want to be more organised so I have a good clear out and try and sell any good quality products that I no longer use. My current bank offers cashback in certain stores but as of last year I've started when shopping online using Quidco. This is a great way to make sure food doesn't go to waste and you use up what is in your cupboards and freezer. If you really need something see if you can buy it second hand or see if a friend or family member are getting rid of an item you are looking for. - Borrow books and films from the library. I love reading and I did spend some of my Christmas vouchers on new books but a cheaper way is to borrow books and films from your local library. This is something I plan to have a go at some point this year. Go to the park or for walks, do craft activities try and find some fun things to do that wont cost a thing or are cheap to do. I hope this has given you some ideas. What are your top money saving tips?